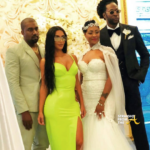 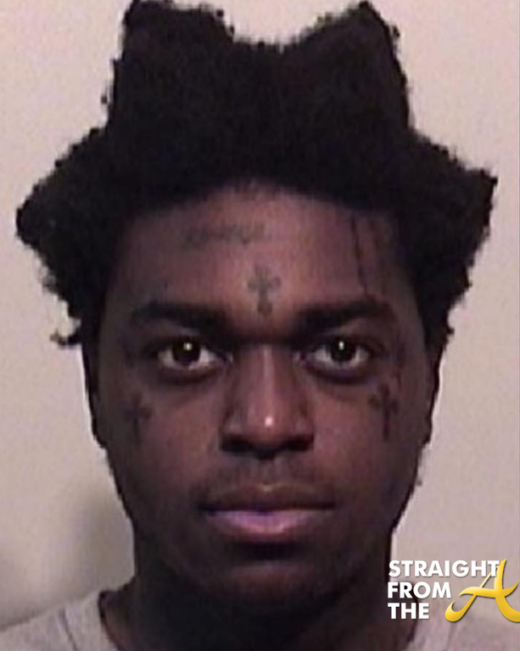 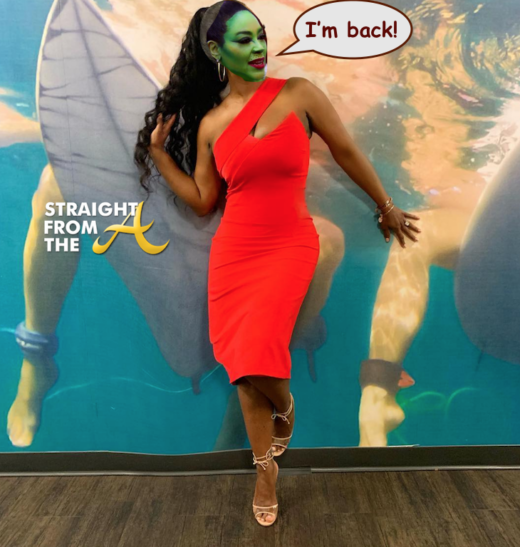 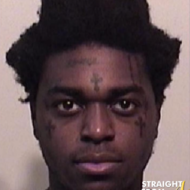 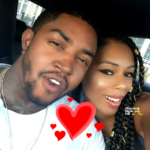 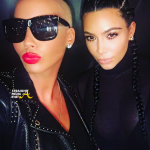 Quite a few of our favorite celebs have jumped the broom these past few months: Monica & Shannon Brown, Keyshia Cole & Daniel “Booby” Gibson, Toya Carter & MempHitz… and even Kim Kardashian hung up her “jumpoff hat” and snagged her a hubby this weekend. 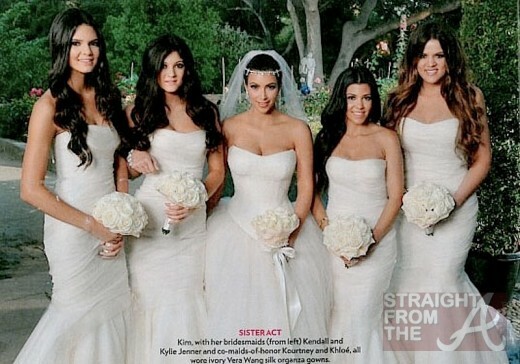 Next to the Royal Wedding, Kim’s wedding photos were the most coveted of any magazine or paparazzi. 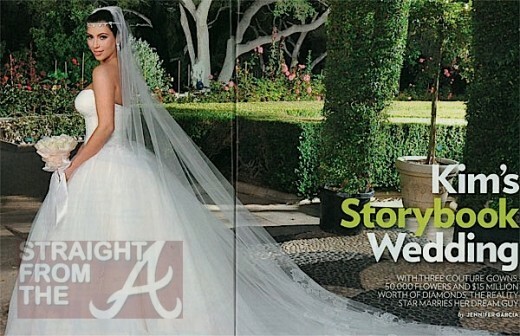 But People magazine won the honor and Kim scored $1.5 million from the mag for the exclusive pics). 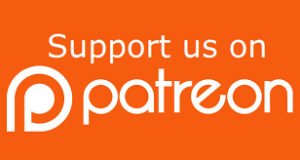 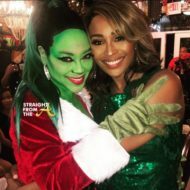 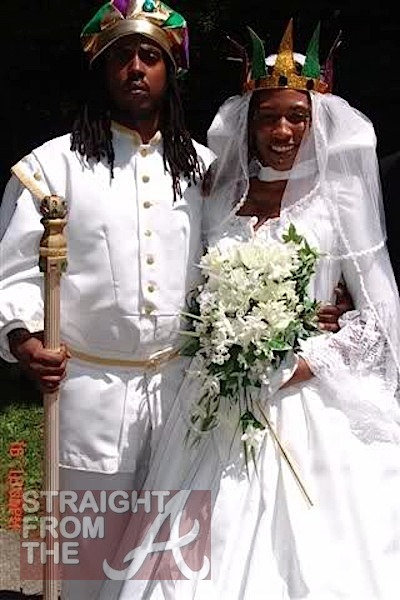 Bob Whitfield (Sheree Whitfield’s ex) once wrote a great essay on how “Love is a Non-MuthaF*ckin’ Factor” when it comes to keeping a relationship intact (click HERE if you missed that), but perhaps the first step is avoiding ridicule from your family and friends at the wedding! 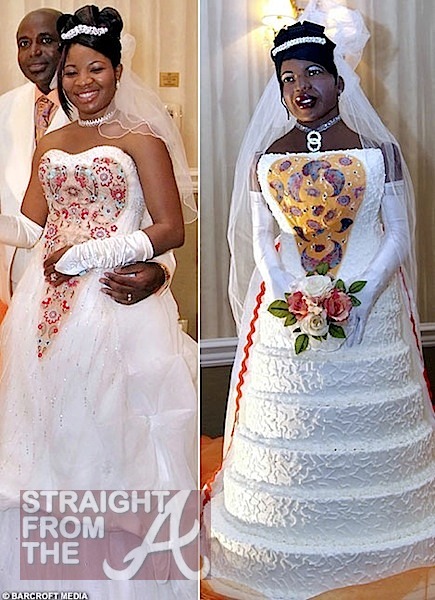 I say all that to say, while Kim’s dress was definitely a “DO”, we’ve seen a helluva lot of DON’T’s circulating around the net. 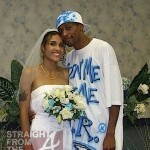 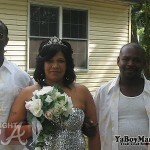 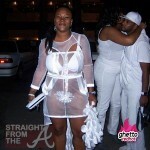 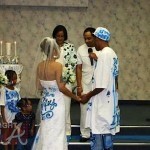 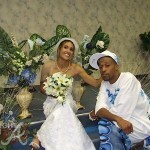 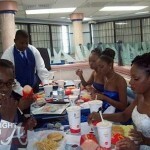 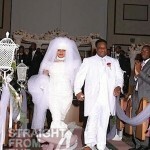 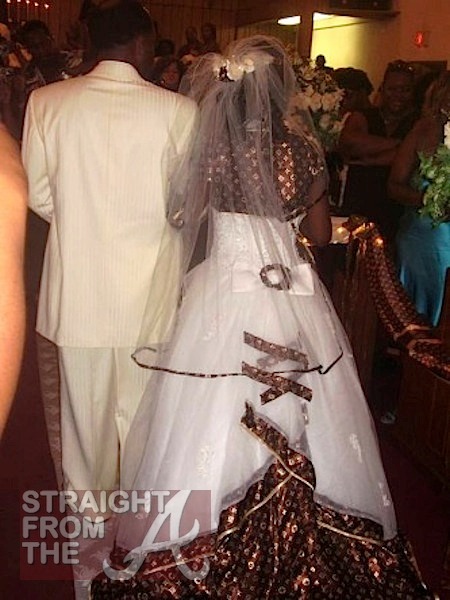 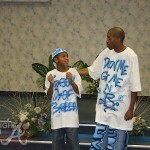 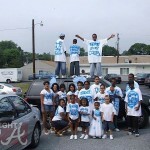 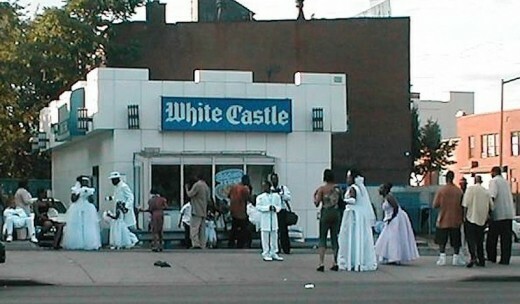 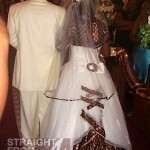 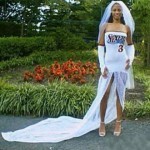 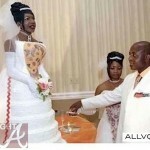 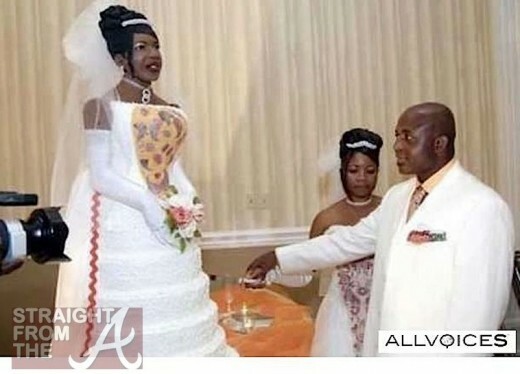 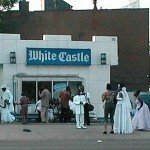 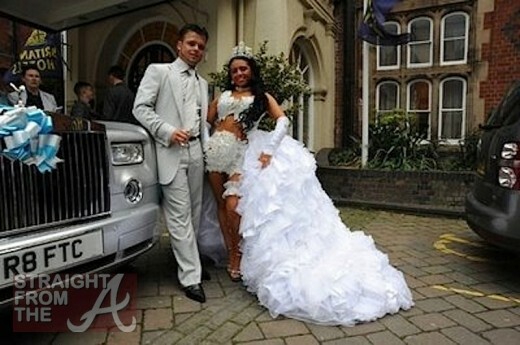 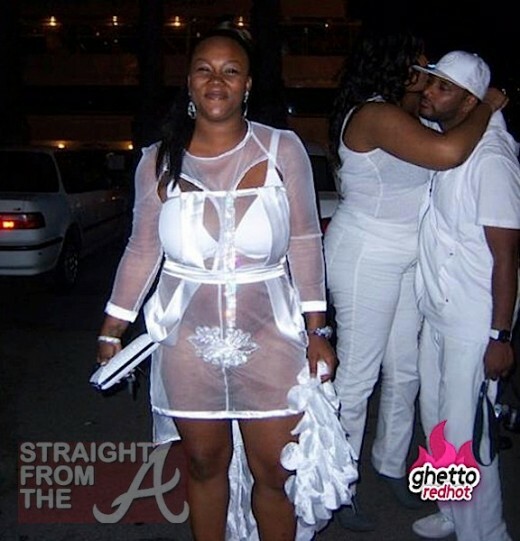 Check out some of the weirdest, wackiest, and just plain GHETTO weddings ever…. 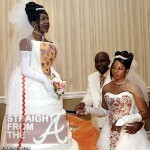 Immediately following the wedding, she should be sued for copyright infringment!